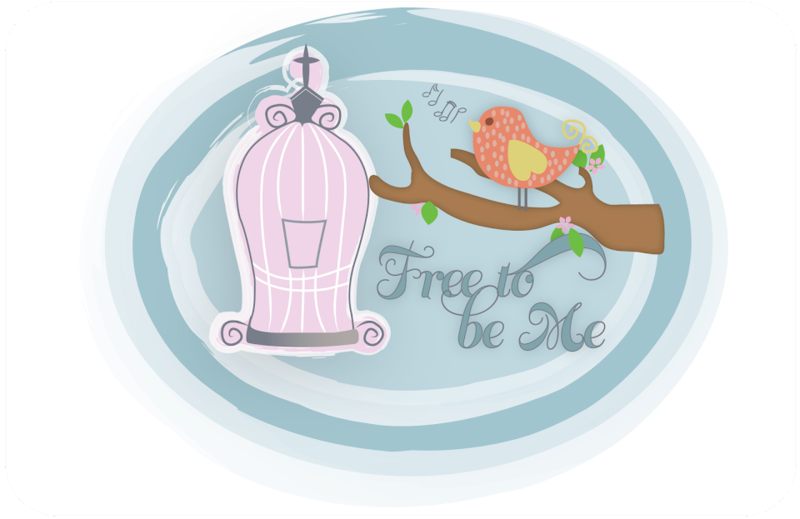 Free to Be Me: Great Quote! I read this quote and knew I needed to turn it into a picture!! I like them both! Isn't that the quote by your back door? Gwen, great memory! It is a different quote, but I can't believe you remember it. I'll post it so you can see it, too! :O) Love you! !